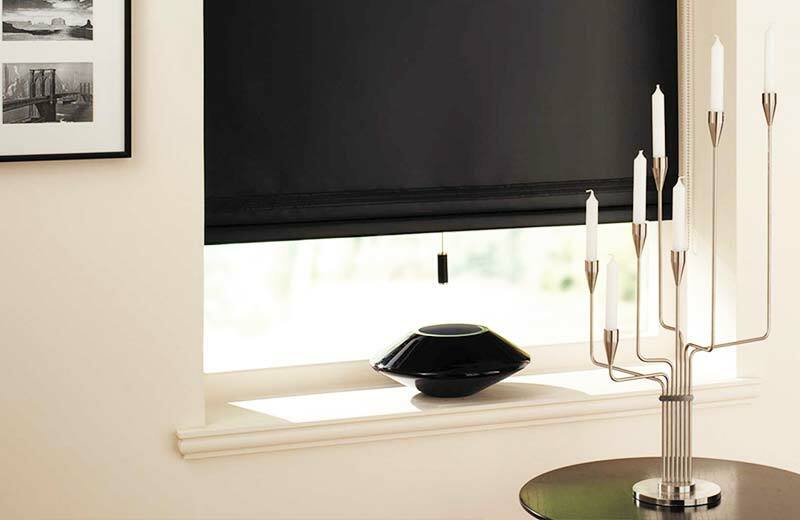 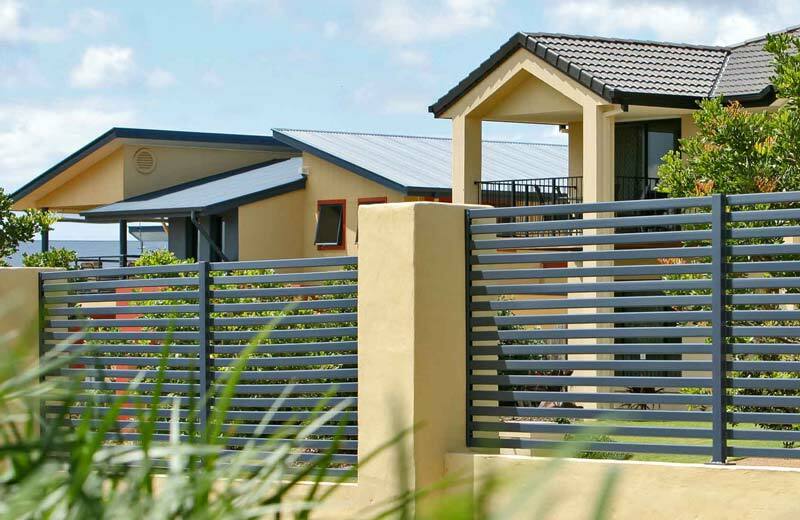 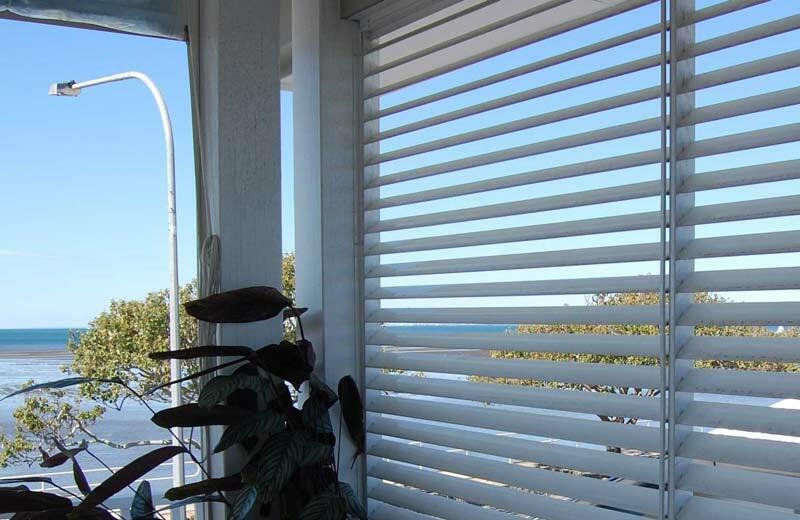 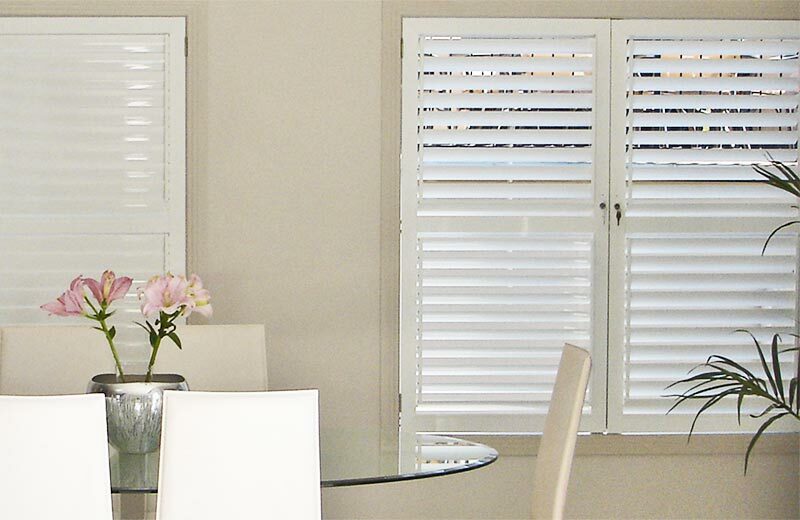 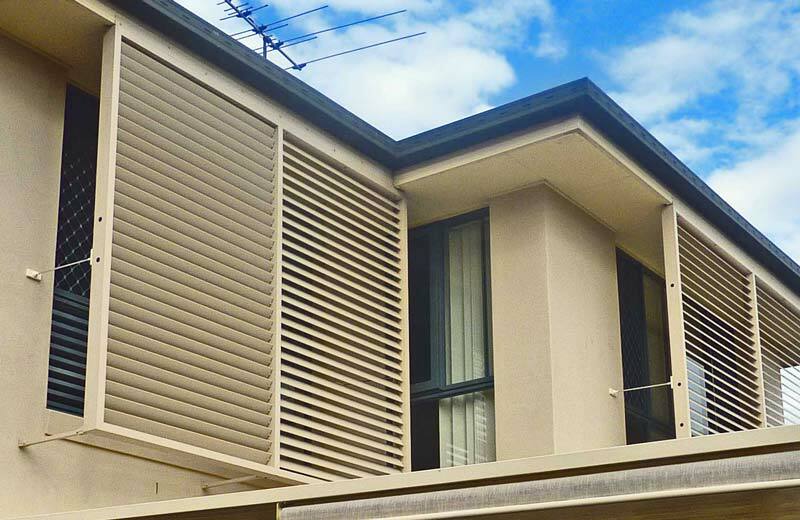 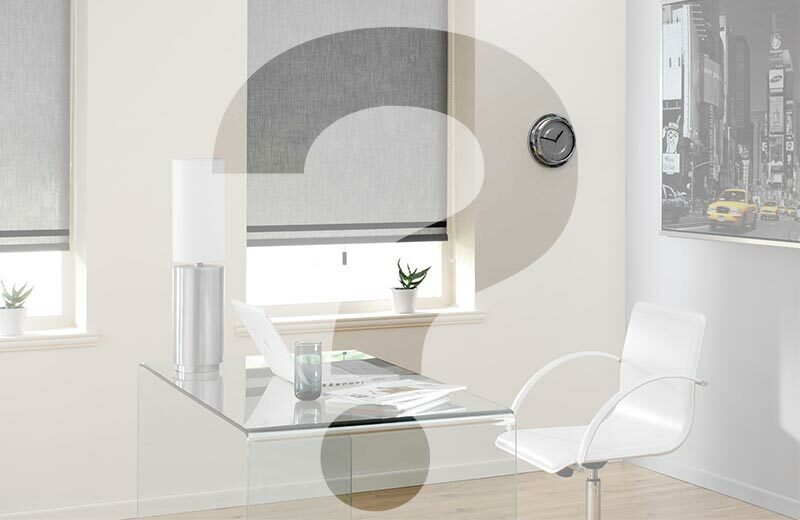 "Explore our impressive range of shutters and privacy screens — all with fast SE QLD installation"
Looking for Great Value Shutters and Privacy Screens? 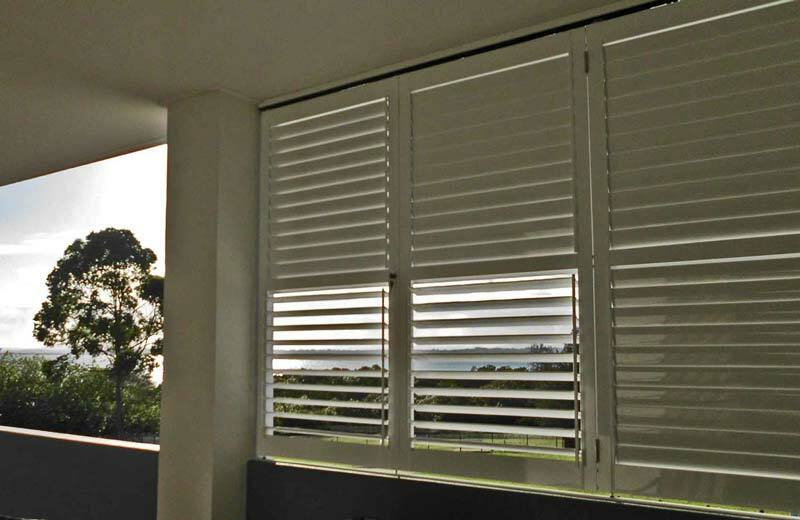 Available in fixed or hinged, sliding, stacking and bi-fold configurations. 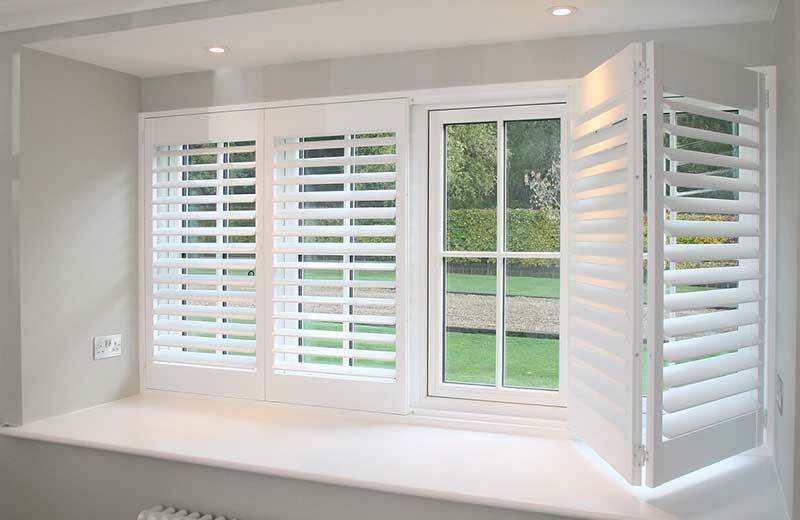 Lockable, making them suitable for all areas around the home.